Playing an active role in your child’s education is essential for student success. I encourage you to regularly communicate with your child’s teachers, read with your child each night and be involved in the school in any way you can. My philosophy is to always put kids first. With this, know that all decisions made are done with “kids first” in mind. OCES is known for opening arms to everyone that walks in the door and that will continue. 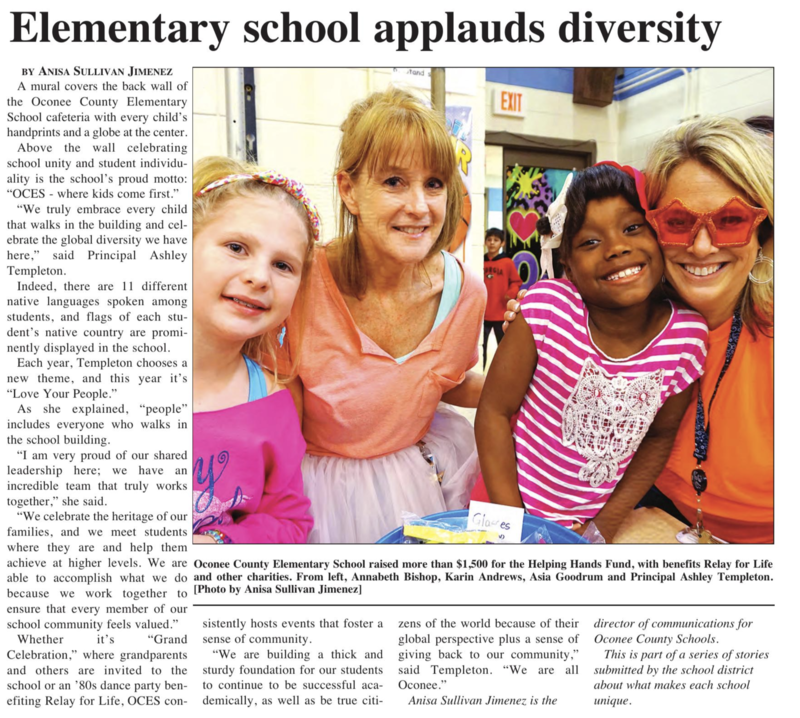 OCES is family and home to me. I want you to feel and be part of the OCES family! Go Chiefs! !